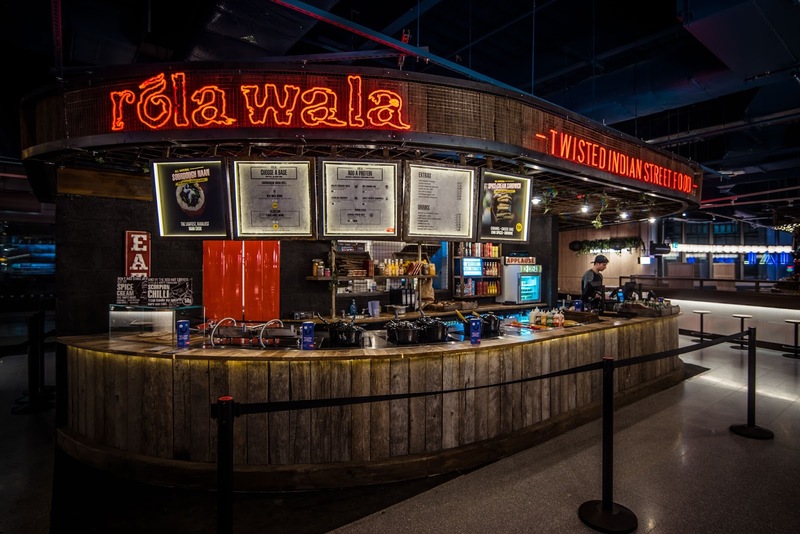 Indian street food restaurant Rola Wala is set to bring a flavour explosion to Birmingham once it opens at Selfridges in the Bullring. Opening on Monday February 19th, Rola Wala, which means 'man that rolls' in Hindi, will not only bring a wide range of authentic Indian street food to the city, it also promises to knock your socks off with a super spicy chilli chutney. Rola Wala will serve a range of flavour-packed dishes from the mildest dal to spiced meats. 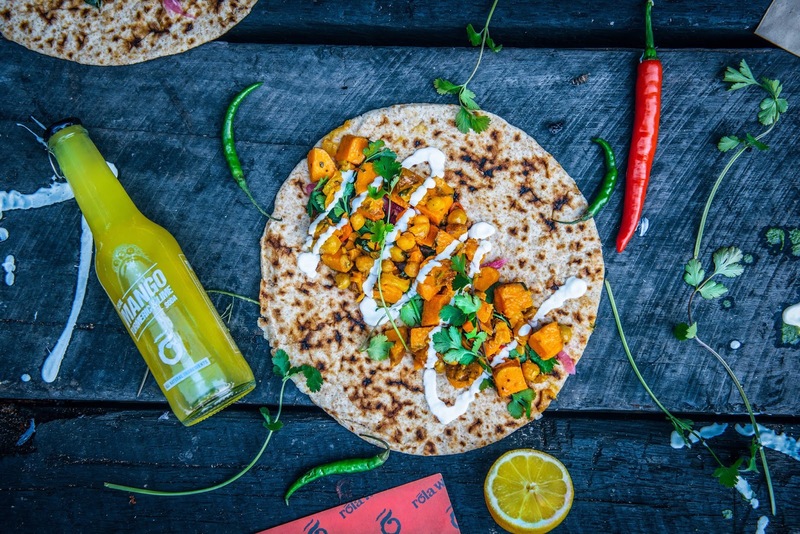 Balti-loving Brummies will also rise to the challenge of Rola Wala’s eye-watering Scorpion sauce, made from the Scorpion chilli, which peaks at a tongue-stinging 1.4 million Scoville heat units on the Scoville scale. If Birmingham’s hottest chutney is a step too far, locals can enjoy Rola Wala’s freshly made dishes that feature layers of complex spicy and savoury, sweet and sour tastes, as well as spice bowls filled with sweet potato saagwala, Nagaland lamb or chicken tikka, and vegan-friendly red dal served with sourdough naan or nutrient-rich red rice from Sri Lanka. Sides include Kashmiri Cauliflower Popcorn Bombay Birdsnest Fries, Avo’ Chaat Salad, and the incredible ‘Red Channa Dal’, a spice-fuelled twist on India’s favourite comfort food. For every meal bought, Rola Wala helps to feed a hungry child living in poverty, by donating a meal through charity One Feeds Two. Since the restaurant launched, it has provided 350,000 meals. 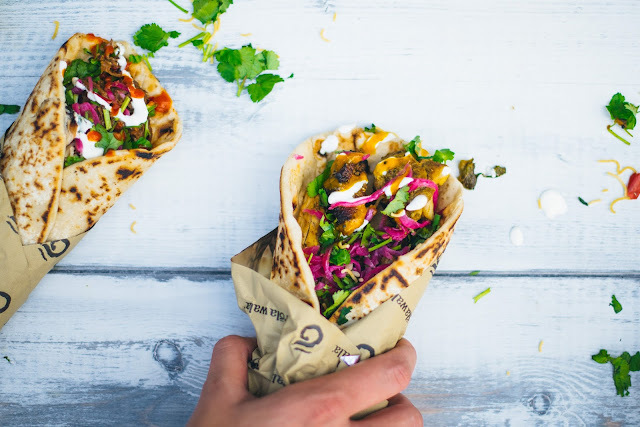 Mark said: “Three years ago we had a gazebo with a hole in the roof, and wet hair at a festival, now we’re opening our fourth bricks and mortar restaurant in the heart of the Bullring in Birmingham - the home of the balti, some of the best Indian food in the country…and the most passionate foodies! “For our new restaurant, we’re keeping it ultra casual, just like we did on the streets - with an incredible range of dishes inspired by our time in India - sourdough naan rolls, flavour-packed spice bowls, and inspired sides made using all-British meat, spices from North India, onions from Mumbai, and limes from Kerala."